One of the dictionary’s definitions of “auxiliary” is providing help. Such is the role of the Sisters’ Auxiliary, an organization of enthusiastic women whose main purpose is to see to the joy and comfort of the Sisters. First formed in 1985, the Auxiliary has grown from its original eight members to nearly 300 women residing in all 50 states and Canada. 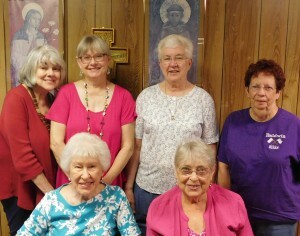 The Auxiliary has a long history of financial support for the community, having purchased a number of much-needed items. 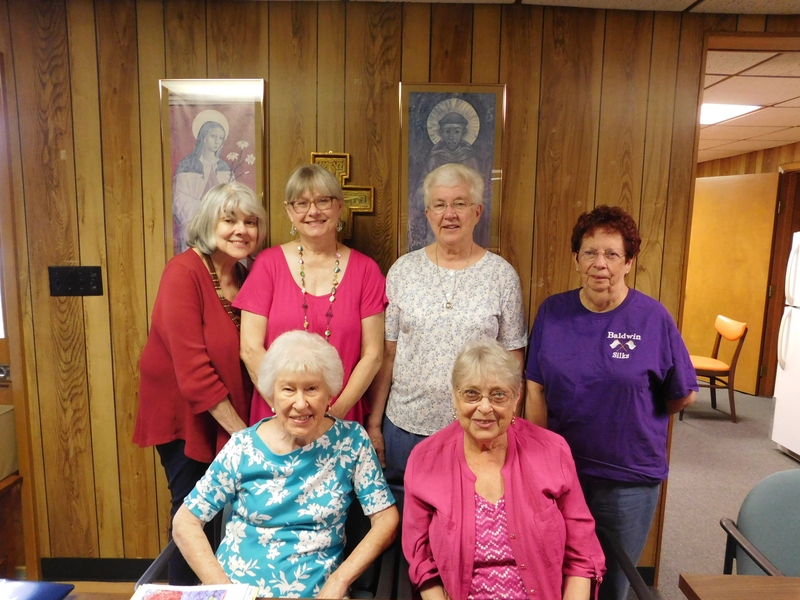 Members also mark the holidays with special treats for the Sisters. On the personal side, programs for spiritual growth are offered to Auxiliary members. For more information about joining this Auxiliary or participating in any of their activities, please contact Sister Mary Ann Lostoski at (412) 477-4321 or smalostoski@osfprov.org.